Ready your retail business for the Omnichannel customer. profitability with Connected Business' fully-integrated omnichannel business solution. Your stock levels, financial data, customer information and more are integrated within one system. Engage and sell to all of your customers through all of the sales channels that they use and never lose a potential sale. Connected Business is all you need to run your retail business. Spend less time managing your back office operations. 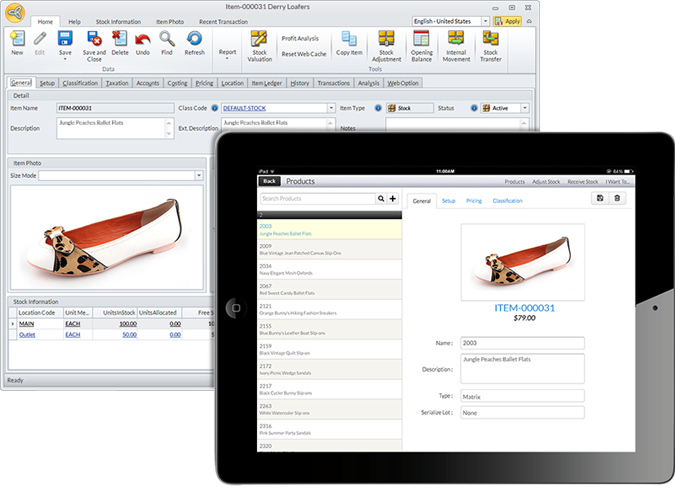 Connected Business Point-of-Sale is designed to handle almost any retail business needs. Take orders from your desktop POS counter, or take the sale to the customer by using the iPad POS application. Use bluetooth barcode scanners, cash registers, receipt printers, credit card readers and more. Our POS solution is fully-integrated with the rest of your business operations. Once you check in a sale from your POS, your stock levels, financial and order information are immediately updated. No more tedious cross checking and manual input of information into your system, and no more lengthy syncing of data from your POS to another incongruent software. .
Take the benefits of Connected Business to streamline your retail business and improve your productivity and profitability. Our ERP solution gives you all the tools you need to make your retail business omn-channel-ready, so you spend less time managing your operations and more time engaging your customers. With Connected Business Inventory, your stock levels are always accurate, even when taking orders from different sales channels. Our inventory solution is fully-integrated with the rest of your business, so your stocks are always updated even as soon as you make a sale. You can automatically allocate stock quantities for item orders from any sales channel, and reserve items from incoming purchase orders for ordered items that are not currently in-stock. 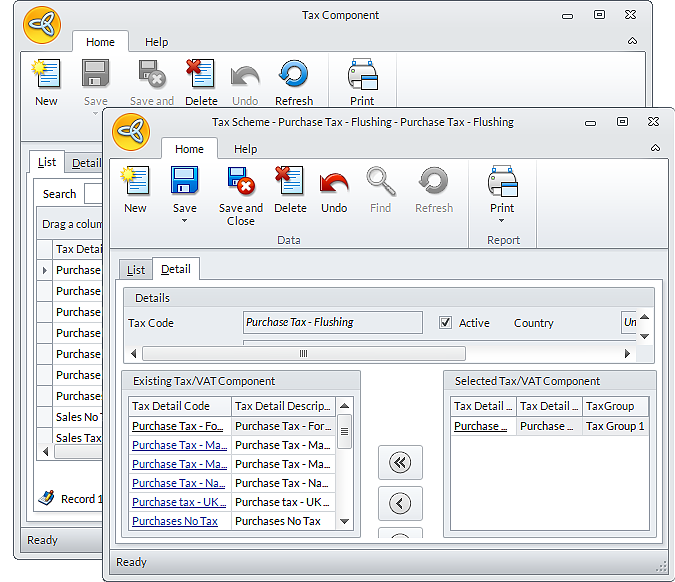 Have up-to-the-second financial accuracy and enjoy the benefits of automation with our Accounting module. 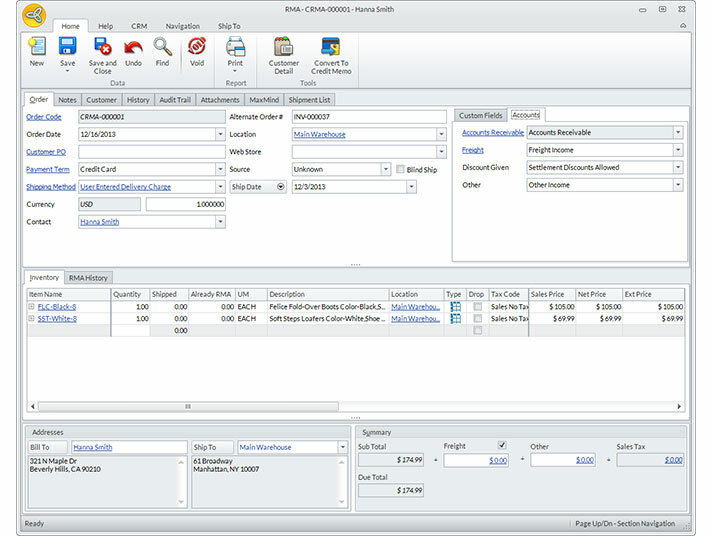 Connected Business Accounting module updates your financial statements in real-time, even as soon as you make a sale, and automates lengthy processes such as posting to accounting journals, reconciling bank transactions with records, period-end processes and more. Handling all your customer information from all your sales channels can be tedious, which is why Connected Business designed the Customer module to be your centralized location for all your customer data. Know the ins and outs of your customers' shopping frequency, see visualized buying trends and tailor-fit the buying journey for your customers. The Connected Business CRM module lets you create and coordinate sales and marketing campaigns for your leads, prospects and customers. We have optimized the lead conversion to customers for you; it is a step-by-step process and the system is designed so you can track each step of the conversion process. Inside the module are analysis tools you can use to create better lead generation and customer conversion efforts. .